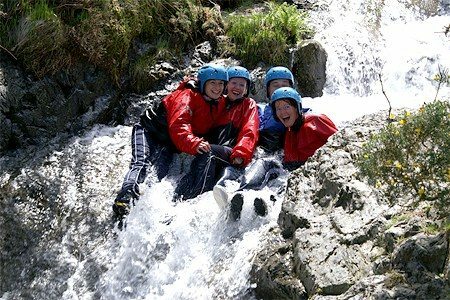 The area lends itself to a whole spectrum of outdoor pursuits including cycling, mountain biking, fishing, water sports, ghyll scrambling, climbing (indoors and out) and high ropes. 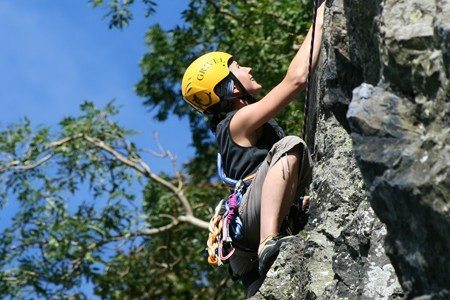 There are a number of providers of such activities in the Keswick area. The Newlands Valley is home to the Newlands Adventure Centre which is just a 5 minute walk from Ellas Crag. They can arrange single activity experiences or multi-activity days. 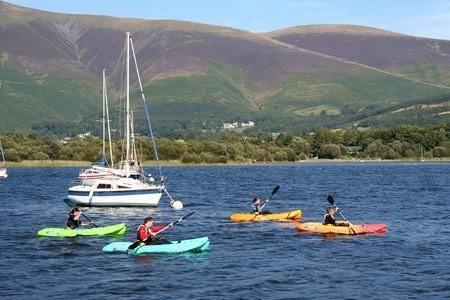 In Portinscale which sits on the west side of Derwentwater, 2 miles from Ellas Crag, lots of water based activities are on offer at Derwent Water Marina and Nichol End Marine. 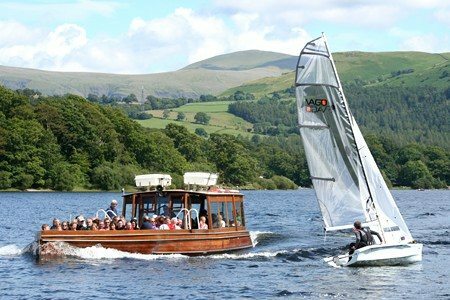 The Keswick Launch also operates on Derwentwater and can be boarded at various places around the Lake. It’s a fun way to see the Lake and to hear a little about its history. 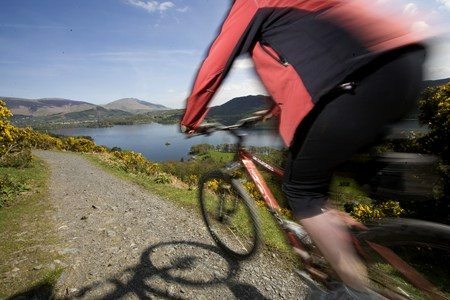 Whinlatter Forest Park has in recent years become central to mountain biking in this area with trails of varying difficulties throughout the forest. Bike hire is available on site. 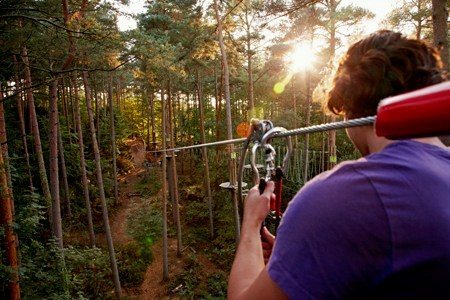 Go Ape can also be found at Whinlatter with its exciting course of high ropes and zip wires. For those who like to fish, we recommend you look at Cumbria Fly Fishing, which is full of helpful tips and useful local information from the experienced Glyn Freeman.